Congratulations! You have decided to purchase a vacation home or primary residence for your family. Owning propety in Mexico is safe and easy: Ownership is simplified through a mechanism known as a fideicomiso or Mexican Bank Trust. In the following reports, you'll find the information you need to make a wise buying decision. We'll take you through the planning process step-by-step , to help you determine which home is right for you. Please contact me if you have any questions about buying a home in Cabo San Lucas or elsewhere in Baja California Sur. 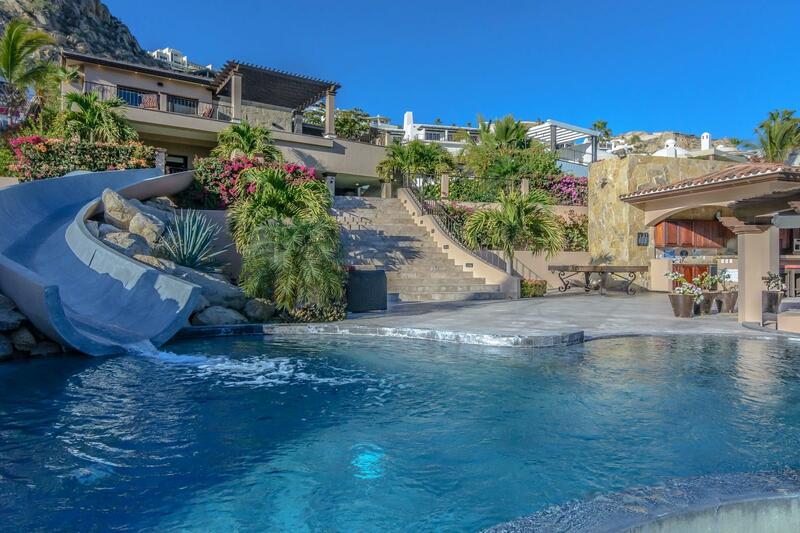 Your source for Cabo San Lucas Real Estate is Joan Feinstein!